Sociologist Dr Balihar Sanghera has been made a visiting scholar at the leading US research institution, the Woodrow Wilson International Center for Scholars in Washington DC. He has been awarded the George F. Kennan fellowship for three months with the goal to examine how major global powers use development strategies to compete and struggle for their vision and goals in Central Asia. The study will explore in particular how Russia, China and Saudi Arabia contest the dominance of Western development and financial institutions, putting in place alternative visions of economic, political and normative development, thereby affecting US relationship with Central Asia and its support for liberal capitalism and democracy in the region. During the stay at the Wilson Center, Dr Balihar Sanghera (SSPSSR) and Dr Elmira Satybaldieva (Politics and IR) plan to conduct interviews with US state officials and Chinese experts in Washington DC. This entry was posted in Campus online on 29 September 2017 by Charlotte Guy. The week commencing 2nd October is Liftshare week, and here at the University of Kent we are encouraging as many people as possible to sign up for Liftshare and find someone to share with. While liftsharing has many benefits by itself, we’re also offering a great incentive for everyone who tries out Liftshare over the course of Liftshare Week. Between the dates of 25th September and 15th October anyone who visits https://liftshare.com/uk/community/unishare and sends a message or a share request will be entered into a prize draw to win £250. And because we want to celebrate those of you already sharing, anyone already in a Liftshare team will be automatically entered, too. You don’t have to Liftshare every day, even sharing once a week with someone makes a big difference. You’d be surprised how much the benefits add up over time; we’re talking financial savings (drivers can make back up to 100% of their fuel costs by sharing), as well as reducing your carbon footprint and decreasing congestion and parking pressures. Plus you might make some great new connections! If you have any queries please contact the Estates transport team by email or by calling ext. 3609. 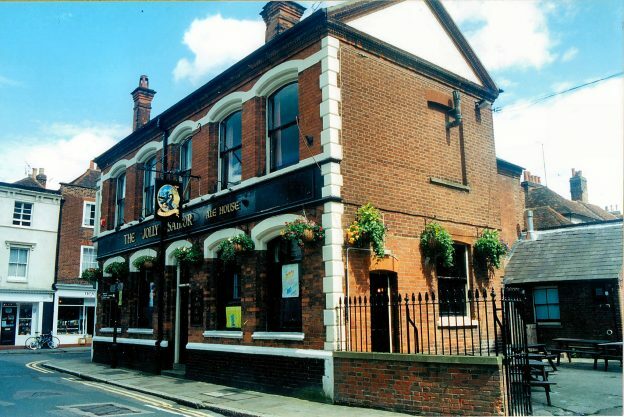 As usual, pubTALKs will be held on the first (working) Monday of each month in the upstairs function room at The Jolly Sailor, Canterbury. Doors open at 7pm for a 7.30pm start and entry is free of charge. Anyone is welcome and everyone is encouraged to stay behind after the talks to continue the discussions for a drink or two! Please feel free to invite colleagues and friends – all are welcome. You can also get up to date information via our website or mailing list. This entry was posted in Campus online on 28 September 2017 by Charlotte Guy. 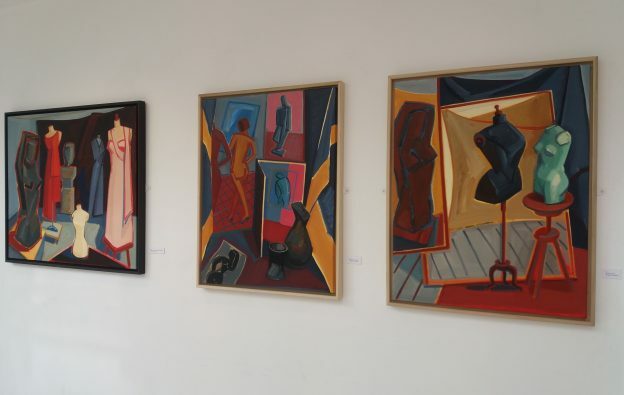 ‘Particular Places’, an exhibition of paintings, prints and drawings by local artists Gabrielle Nesfield and Bay Lees, has recently been installed in the Keynes College Atrium, Teaching Foyer and first floor gallery. Most of Gabrielle Nesfield’s work in this exhibition is inspired by the experiences of staying in Paris and other European cities, where place and atmosphere evoke strong impressions. Studies and notes made in museums, often in response to sculpture, develop over time into paintings and drawings, combining observation, imagination and memory. The artist’s studio remains an abiding theme. Bay Lees’s work for this exhibition is a personal response to the strong sense of place generated by a visit to Southern India where three generations of her father’s family lived and worked from 1870. In order to evoke the mood of the landscape and buildings that made such an impression on her, she has experimented with building up layers of translucent colour and texture by painting beeswax onto printing plates which are then inked up and passed through and old Kimber press. The exhibition also includes some painted and fired glass pieces that suggest the early photographic plates used to capture the landscape of the Western Ghats in the 19th century. The exhibition includes additional works by Victoria Smith and Oliver Smith, and runs until 15th December 2017. 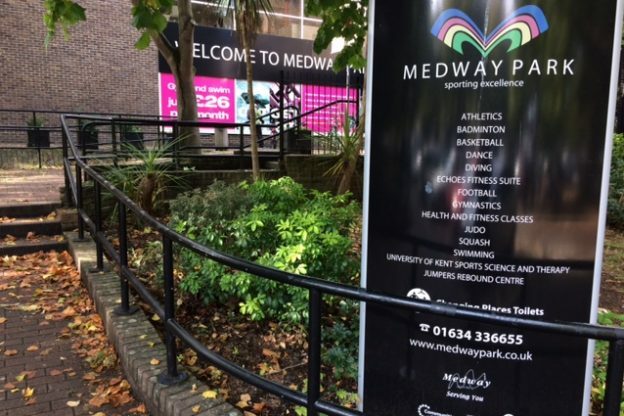 A programme of activities, exercise and family fun will take place on Sunday 22 October at Medway Park, 11am-3pm. The Medway Moves for Molly event aims to fund raise for The Molly McLaren Foundation which was set up in memory of the former School of Sport and Exercise Science student who died tragically on 29 June. All proceeds from the Foundation go to charities which support those affected by eating disorders. Spin classes, zumba, pilates, facepainting and bungee runs will be among the day’s activities. The entry fee for the event is £5 (free for children under 5) and includes access to one fitness class. This entry was posted in Campus online on 28 September 2017 by Charlotte Crooks. 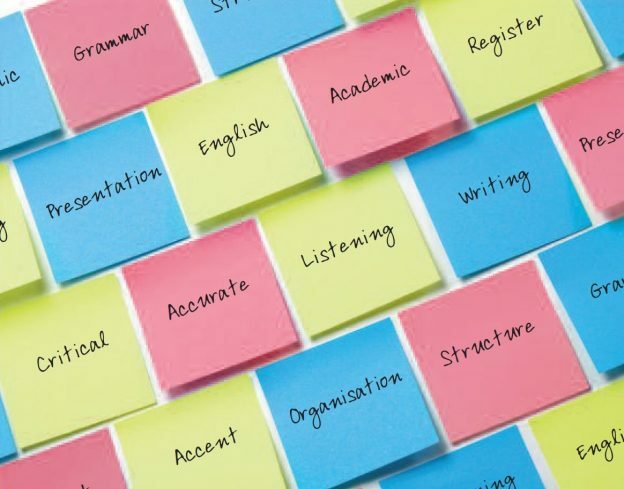 The Centre for English and World Languages (CEWL) is offering free English Language and Academic Skills courses to international students in the following subjects: Essay Writing; Grammar, Listening, Seminar and Presentation Skills and Pronunciation. Individual and Peer-Group Writing tutorials are available all year. Please sign up for these courses on SDS and email us if you would like to arrange a writing tutorial. This entry was posted in Medway Student, Student Guide on 27 September 2017 by Charlotte Guy. Using WiFi on campus? 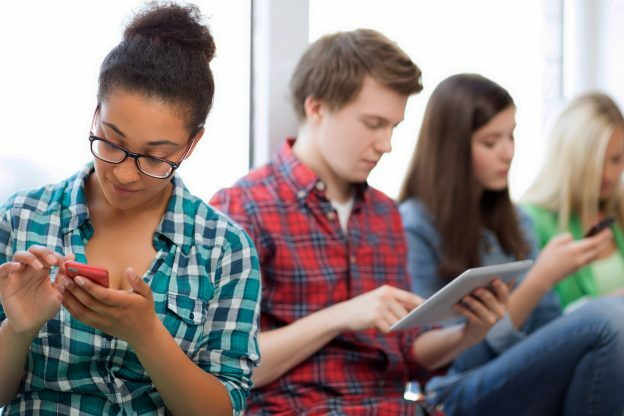 Please make sure you use eduroam – the dedicated university network for students and staff. It will be faster and more reliable, and once you’ve set it up here you’ll also be able to use it at other universities and many other places. WiFi Guest is intended for genuine campus visitors and has less bandwidth. Any problems? Visit the IT & Library Support Desk in the Templeman Library, phone 01227 824999, or email IT Helpdesk. The University is undertaking a project to review the University’s approach to achieving excellence in education and the student experience through its key people practices known as the Recognising Excellence in Education Project (REEP). 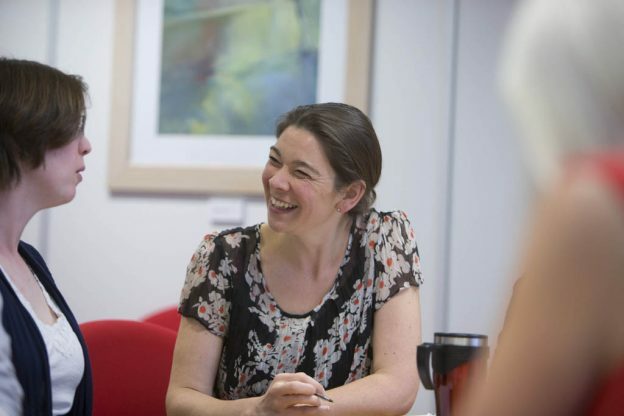 The project draws on commitments in the University of Kent’s Education and Student Experience Strategy, the People Strategy and national sector initiatives, particularly the Teaching Excellence Framework (TEF). The University is keen to build on its recent success in being awarded a Gold rating in the TEF. REEP’s Executive sponsor is Professor April McMahon, Deputy Vice-Chancellor Education, who also chairs the project Steering Group. The Steering Group comprises a cross-section of academics, the Director of UELT, the President of the Student Union and three members of HR. A key element of the project is a review of the University’s approach to the recognition of achievements in teaching, education and the student experience through the promotion process. We have been consulting with academic staff on this in recent weeks and have received some extremely valuable feedback. We would now like to hold some more focus group sessions to ensure we capture as wide a range of views as possible. We are particularly keen to hear from Teaching & Research colleagues who have a practice with a strong teaching focus, as this perspective has been slightly under-represented so far. The focus groups will be held on Tuesday 17 October, 15.00-17.00 and Friday 20 October, 12.30-14.30. If you would like to participate and assist with this project, please email Naa Pinkcombe (HR Project Manager) for further information. This entry was posted in Campus online on 27 September 2017 by Charlotte Guy. Dr Angelos Evangelou, Associate Lecturer in the Department of Comparative Literature, has just published a new book entitled Philosophizing Madness from Nietzsche to Derrida (Palgrave, 2017). Drawing connections between madness, philosophy and autobiography, Angelos’s book addresses the question of how Nietzsche’s madness might have affected his later works. It also explores why continental philosophy after Nietzsche is so fascinated with madness, and how it (re)considers, (re)evaluates and (re)valorises madness. To answer these questions, the book analyses the work of three major figures in twentieth-century French philosophy who were significantly influenced by Nietzsche: Bataille, Foucault and Derrida, examining the ways in which their responses to Nietzsche’s madness determine how they understand philosophy as well as philosophy’s relation to madness. Out of this analysis of their engagement with the question of madness emerges a new conception of “autobiographical philosophy”, which entails the insertion of this vulnerable subject into the philosophical work, to which each of these philosophers adheres or resists in different ways. For more details, please see the publisher’s page here. Dr David Garbin has been awarded a grant under the British Academy Cities and Infrastructure Programme which is part of the UK Government’s £1.5 billion Global Challenges Research Fund (GCRF). Through the project Dr Garbin will explore the links between mega-urbanisation, development and religion in Central and West African contexts. This work addresses one of the most pressing challenges of contemporary African mega-cities: how to tackle social, moral, strategic and economic issues raised by often spectacular processes of religious urbanisation. Taking Lagos in Nigeria and Kinshasa in the Congo (the most populated and fastest growing cities in Sub Saharan Africa) as ethnographic case studies, the project will explore how religious socio-spatial models and strategies engage with challenges of infrastructural development, urban social cohesion and inclusion, safety, and sustainability. The project will provide recommendations aimed at promoting civic urban culture in the context of growing inequalities, urban poverty, and widespread informalisation of life in cities where religious actors play significant infrastructural roles. Altogether the Academy will support thirteen interdisciplinary research projects, with awards of up to £300,000 each. The overall aim of the British Academy programme is to ensure that the best UK research across the disciplinary spectrum takes a leading role in addressing the challenges of creating and maintaining sustainable and resilient cities in developing countries. The research projects funded under the programme will generate evidence to inform future policies and interventions aimed at improving the lives and welfare of people in the developing world, by making cities more inclusive, safe, resilient and sustainable. Professor Ash Amin, Foreign Secretary and Vice-President of the British Academy, described sustainable urbanisation as “one of the main and more pressing challenges of the contemporary world” and stressed the need for interdisciplinary research. More information can be found on the British Academy website.